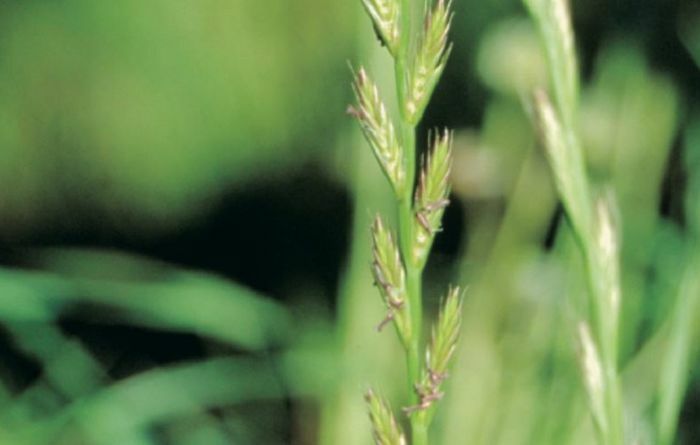 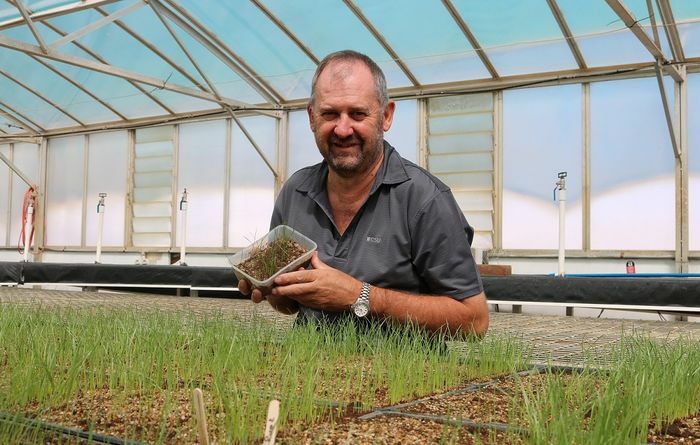 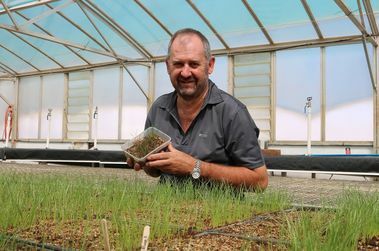 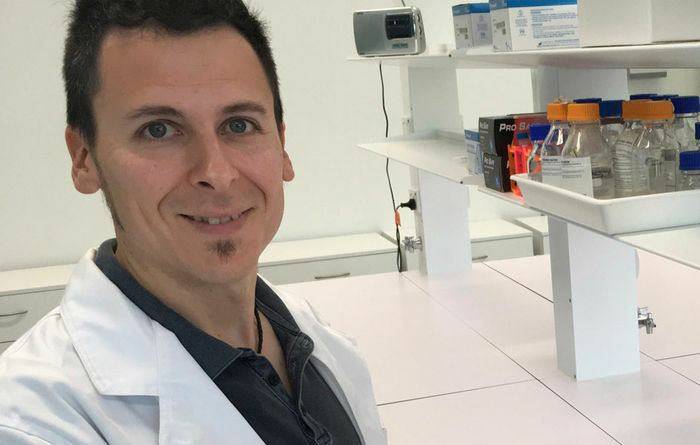 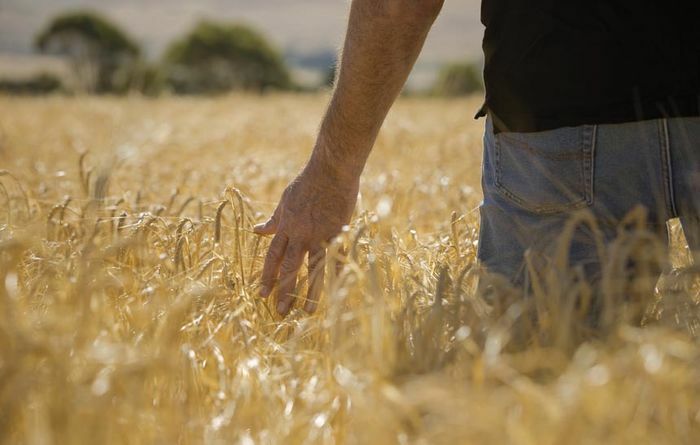 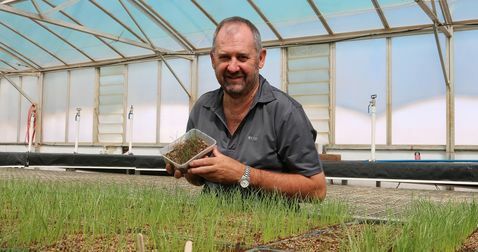 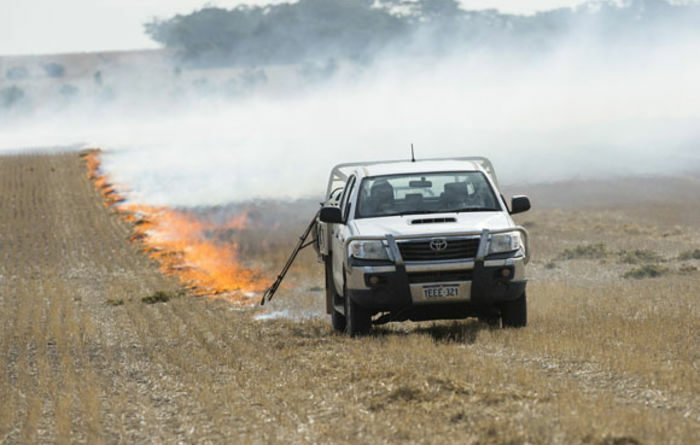 New research has shown a link between rye grass herbicide resistance and farming methods. 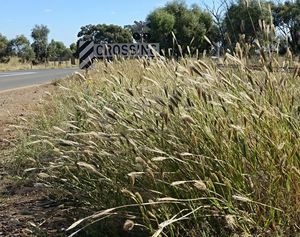 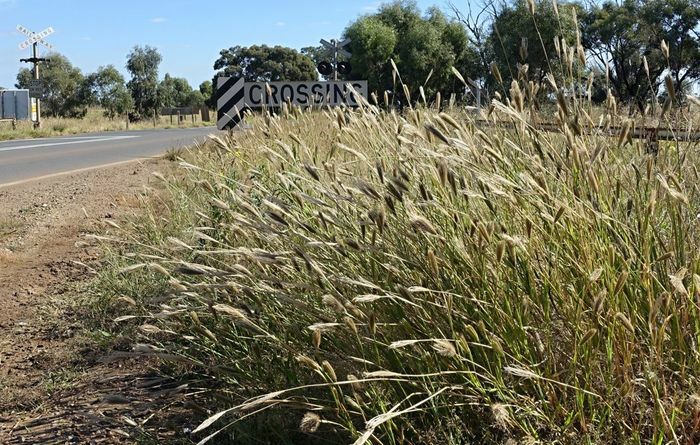 Feathertop Rhodes Grass may be an issue this autumn following dry spells in NSW and QLD. 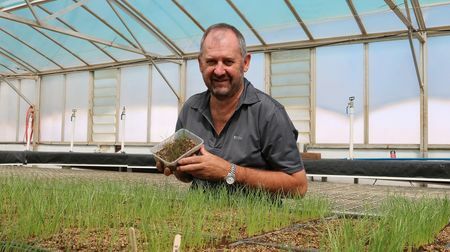 Use of crop varieties with high disease resistance ratings an important strategy. 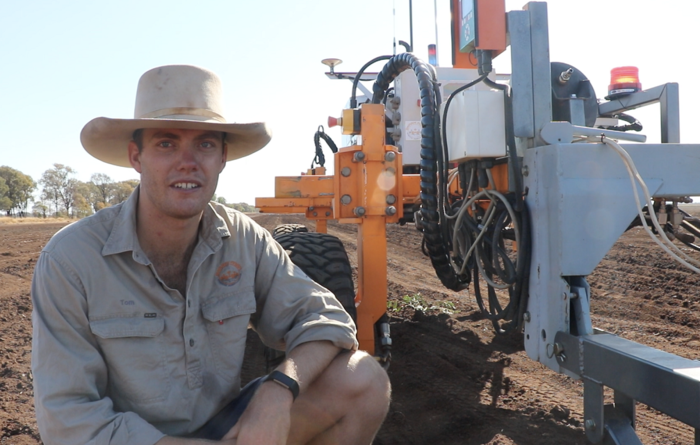 SwarmFarm has successfully trialled a robotic platform for broadacre weed control. 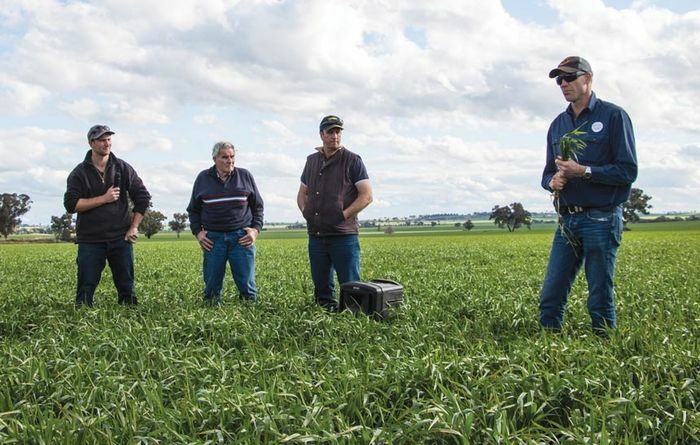 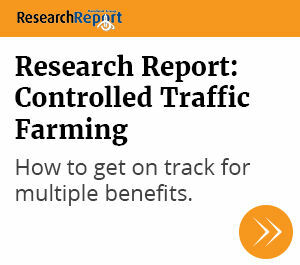 Research shows herbicide is more effective when resistance is tested. 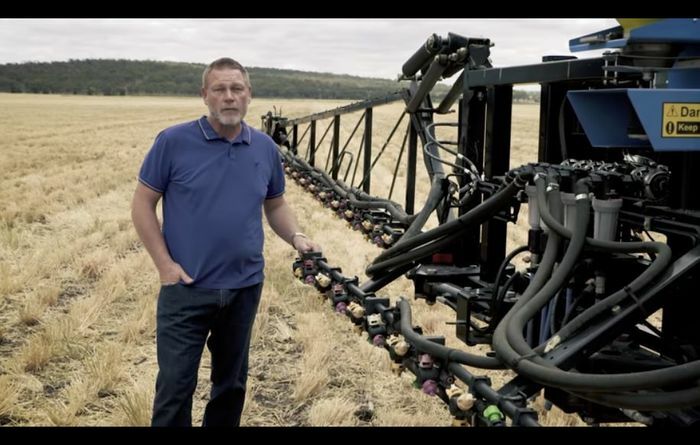 A new on-line video series can help with spray drift management. 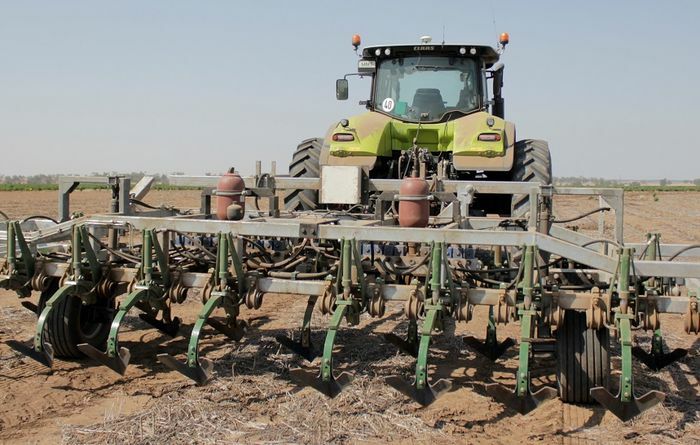 Machine takes out weeds at high speed. 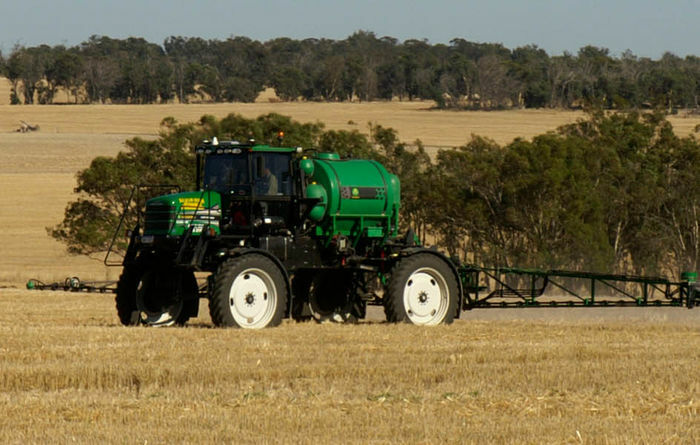 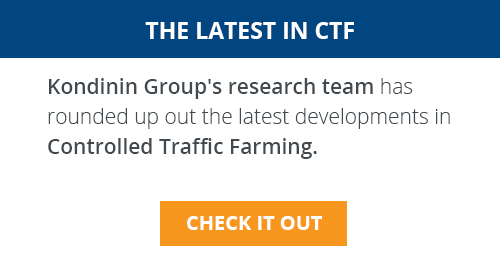 Treading the fine line between maximising efficacy and minimising spray drift. 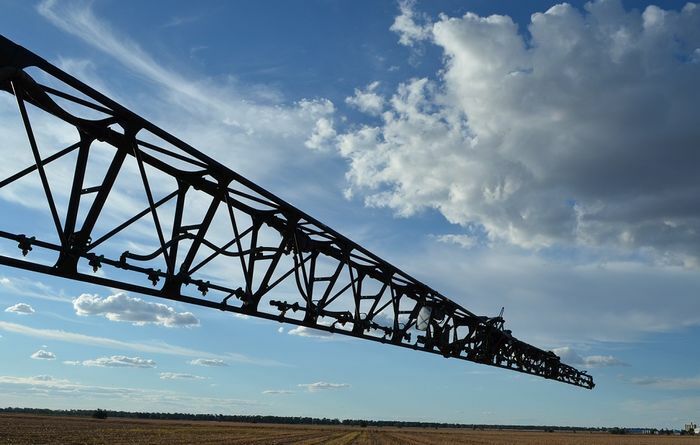 Grain producers asked to avoid night spraying when it comes to summer weed control. 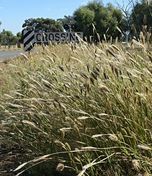 New skeleton weed guide released for 2018-19 harvest. 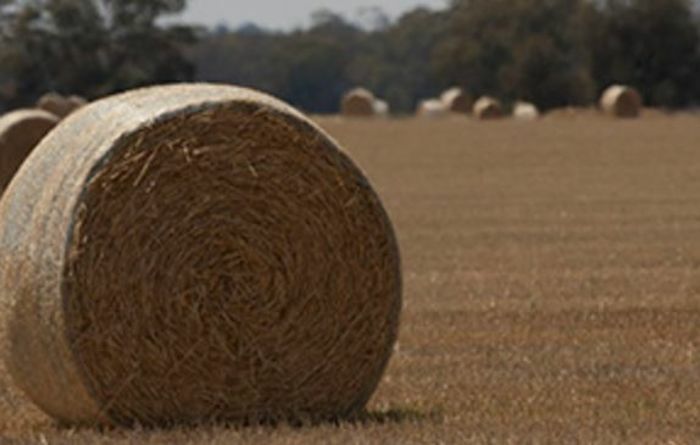 Be aware of the risks of spreading weeds when using hay. 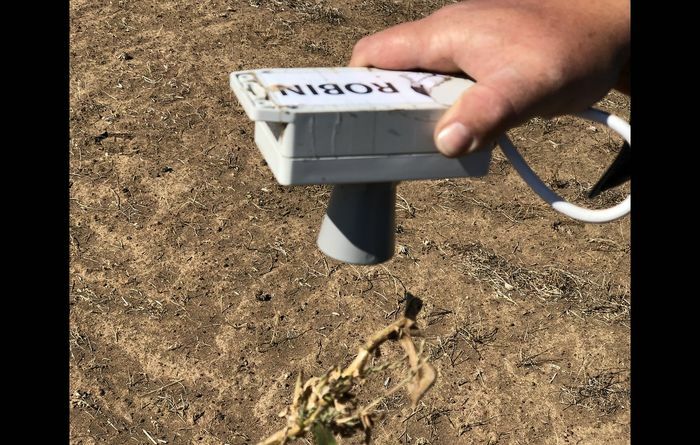 A UK company has developed a means of killing weeds with electricity.